Brooklyn Animal Control is a little-known comic from IDW that's garnered a small following. USA Network plans to capitalize on that following with the pick-up of a pilot, written and executive produced by JT Petty. David S. Goyer, Circle of Confusion’s Rick Jacobs and David Alpert and IDW Entertainment’s David Ozer and Ted Adams, will also executive produce. Brooklyn Animal Control is based on the IDW Publishing comic book created by Petty and is a co-production with Universal Cable Productions and IDW Entertainment. 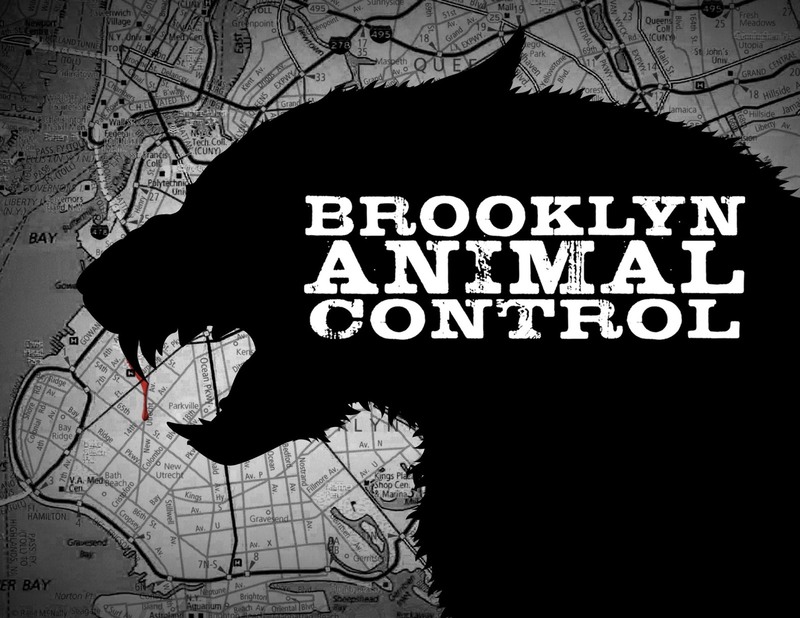 Brooklyn Animal Control follows the inner workings of a secret subdivision of the NYPD that functions as social services for some of the city’s most unique citizens — werewolves. Delving into the lives of both the Case Officers, and the secretive, highly insular Kveld-Ulf, a community of werewolves living deep in the borough, Brooklyn Animal Control will examine city politics, immigrant communities and families divided by ambition, secrecy, and tradition. USA Network announced a pilot pick-up for BROOKLYN ANIMAL CONTROL. The project is written and executive produced by JT Petty (“Splinter Cell”). David S. Goyer (“Batman v Superman”), Circle of Confusion’s Rick Jacobs (“Spare Parts”) and David Alpert (“Walking Dead”), and IDW Entertainment’s David Ozer and Ted Adams (“30 Days of Night”), will also executive produce.BROOKLYN ANIMAL CONTROL is based on the IDW Publishing comic book created by Petty and is a co-production with Universal Cable Productions and IDW Entertainment. 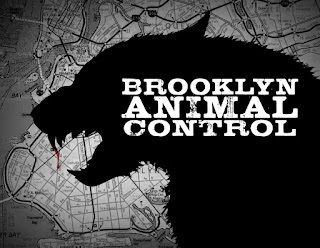 BROOKLYN ANIMAL CONTROL follows the inner workings of a secret subdivision of the NYPD that functions as social services for some of the city’s most unique citizens — werewolves. Delving into the lives of both the Case Officers, and the secretive, highly insular Kveld-Ulf, a community of werewolves living deep in the borough, BROOKLYN ANIMAL CONTROL will examine city politics, immigrant communities, and families divided by ambition, secrecy, and tradition. In addition, USA Network recently announced a pilot pick-up forPOOR RICHARD’S ALMANACK, a co-production between Legendary Television and Universal Cable Productions, the project is from executive producer Jim Danger Gray (“Orange is the New Black”) and consulting producer Miguel Sapochnik (“Game of Thrones”). Previously announced pick-ups also include the Universal Cable Production dramas FALLING WATER from executive producers Gale Anne Hurd (“The Walking Dead”) of Valhalla Entertainment, Blake Masters (“2 Guns”) and the late Emmy Award-winner Henry Bromell (“Homeland”), and PARADISE PICTURES from executive producer Aaron Korsh (SUITS) and Rick Muirragui (SUITS).